Last weekend, St. George’s Chapel at Windsor Castle was the scene of another Royal Wedding. But instead of Meghan, Duchess of Sussex walking down the aisle, it was Princess Eugenie’s turn to wear white. 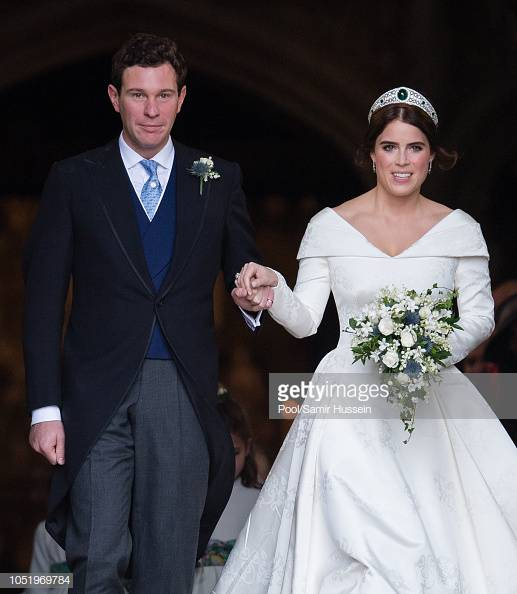 The daughter of Prince Andrew and Sarah, Duchess of York, wed Jack Brooksbank on a crisp October Friday. The bridal party, complete with page boy Prince George and bridesmaid Princess Charlotte, were dressed in white with blue and green floral accented sashes and belts. Amongst the guests, green seemed to be the color of choice. The perfect color for a fall occasion, standing out against the changing leaves, these three Royal Wedding guests proved the hue’s worth. Sarah Ferguson, affectionately known as Fergie, was ravishing in her green silk dress and matching boater hat. 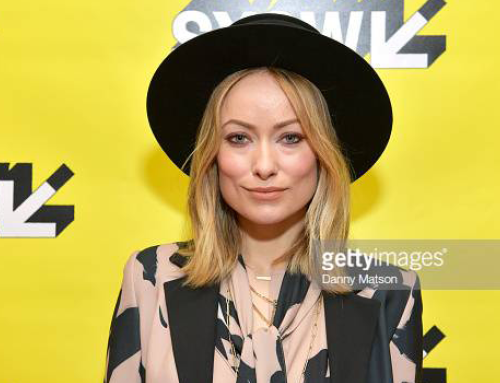 Her outfit fit her role as mother of the bride and her hat paid homage to her 80s taste. Designed by Jess Collett, the large green boater featured a striped copper, tan and green bow. The stiff wing-like bow was modern and undoubtedly made to complement Sarah’s Manolo Blahnik clutch – the same purse her mother took to her own wedding in 1986. Pregnant Pippa Middleton Matthews attended the nuptials with husband James Matthews. 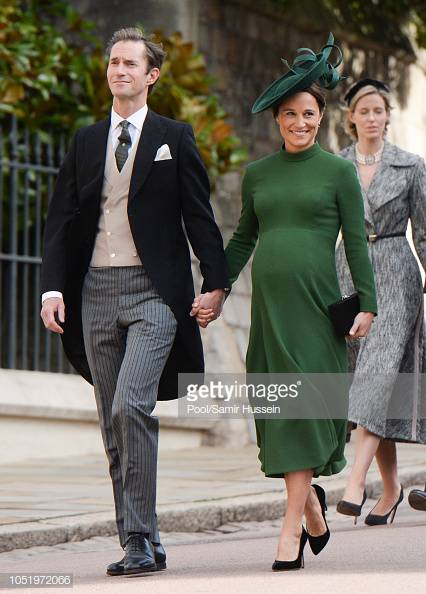 Pippa went for a simple option, choosing a green long sleeved midi-dress – the perfect stage for her whimsical Jane Taylor hat. The upside down saucer shape swooped over her head, placing the green fabric trimmings on full display. For the Princess Royal, hat and dress coordination was not limited to just the color – the fabric of both pieces matched as well. 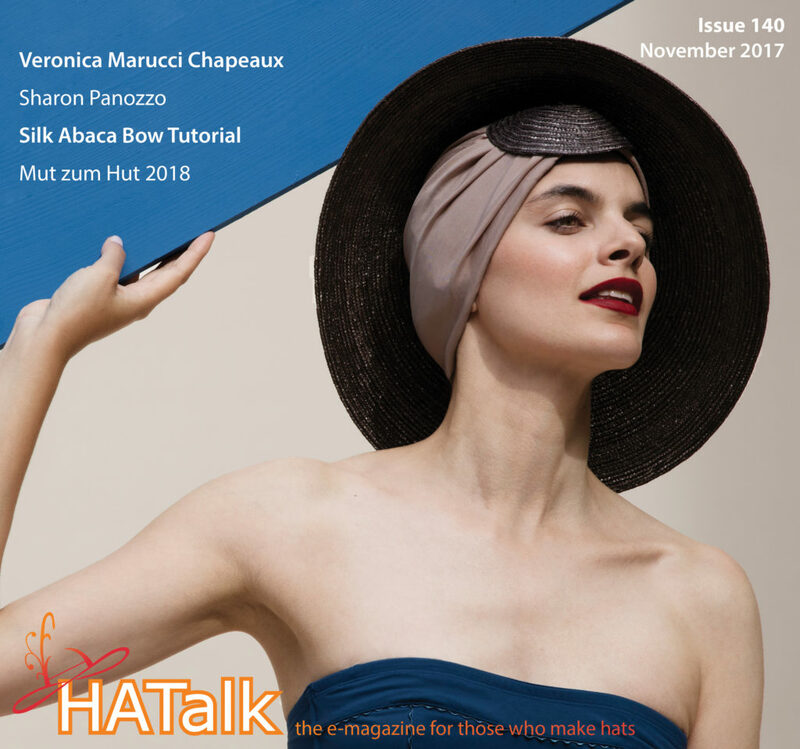 The beret base sat on the front of her head and allowed the structured, wide bow trimming to drape down over the back of her hair. 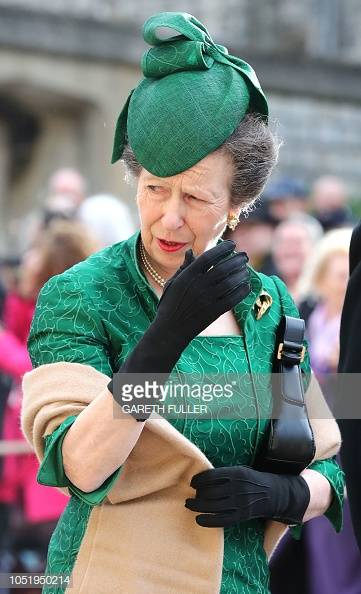 The outfit, complete with black gloves and a brown scarf, was perfect for Princess Anne on the blustery afternoon. Radiant in green, these Royal Wedding guests were among some of the best dressed. 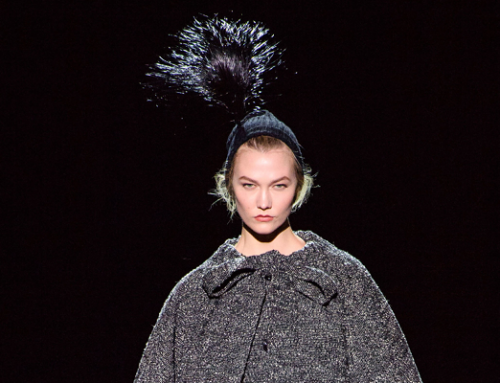 How will you incorporate green into your wardrobe this fall?